This week marks the beginning of the summer buying season. Willoughby isn’t afraid of the dark. He just wants to know where the moon goes each night it gets smaller and smaller and smaller. 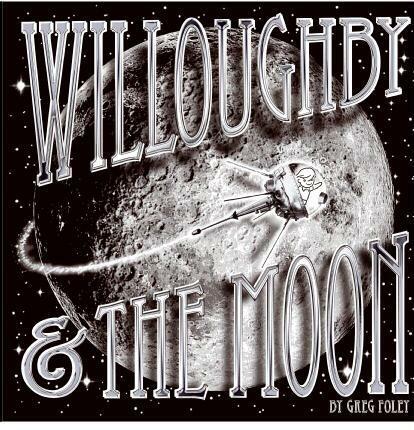 As he steps through the door of his closet, Willoughby gets his wish during an overnight adventure on the moon. This is a follow-up to 2009’s Willoughby & the Lion. I enjoy all of Greg Foley’s picturebooks, though I think the art he’s doing with the Willoughby series is particularly innovative. Whereas the first Willoughby book was black and white with gold accents, Foley picks up the shimmer irridescent quality of the moon in this new black, white, and silver picturebook. 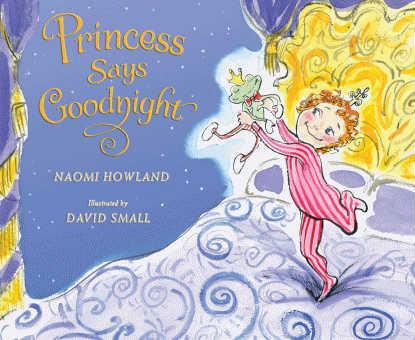 Not too syrupy sweet, this picturebook is a delight for the girly child. The illustrations are done by the same David Small whose book Stitches was just a finalist for the National Book Award. He has won a Caldecott Honor for his illustrations for his wife, Sarah Stewart’s, book, The Gardner. He also illustrated 2008’s That Book Woman, a personal favorite of mine, about a traveling librarian who brings books to people in remote places of the country. A dynamic duo, this is one of those picture books that manages to capture sweet without being saccharine. City Dog becomes friends with Country Frog. Jon Muth’s dreamy watercolors show them playing during Spring, Summer, and Fall. When Winter begins, City Dog runs to find Country Frog, but Country Frog isn’t there. 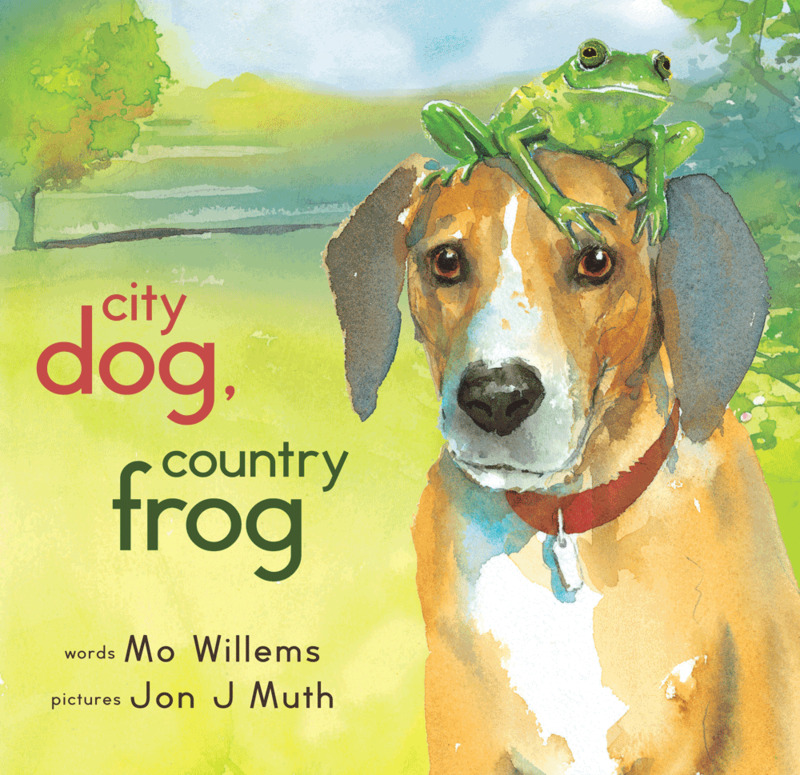 Spring comes again: City Dog is sitting near Country Frog’s rock, when Country Chipmunk finds him, and the reader knows the friendship cycle, like the seasons, will begin all over again. This one is just a silly hot mess. A girl creates a robot for a science project. She wins, of course, but then it starts destroying the world! So, she scientifically enhances a Toad to take it out. Really, a toad? He’s better at being a hero than you might think. But just when the world’s safe again, it’s the toad’s turn to run amok. This book is very funny, and the illustrator is doing some interesting shout-outs to a Godzilla-like Japanese influence. Different, fun, & graphically interesting. Ernest is a good boy and always listens to his mother. When she encourages him to play with the new boy next door, little does she know that listening to the other mother allows Ernest to do all the things his own mother would never let him do. 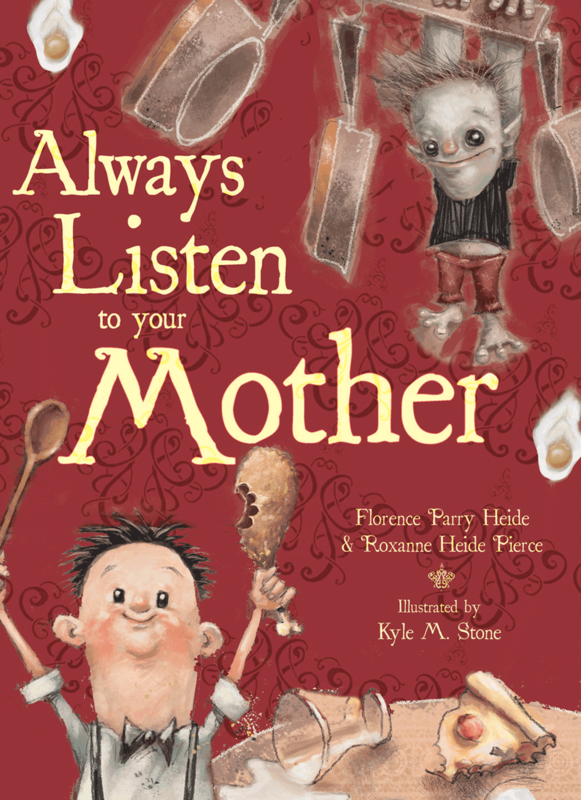 Florence Parry Heide wrote the recent hit Princess Hyacinth, the Surprising Tale of a Girl Who Floated, illustrated by Lane Smith. 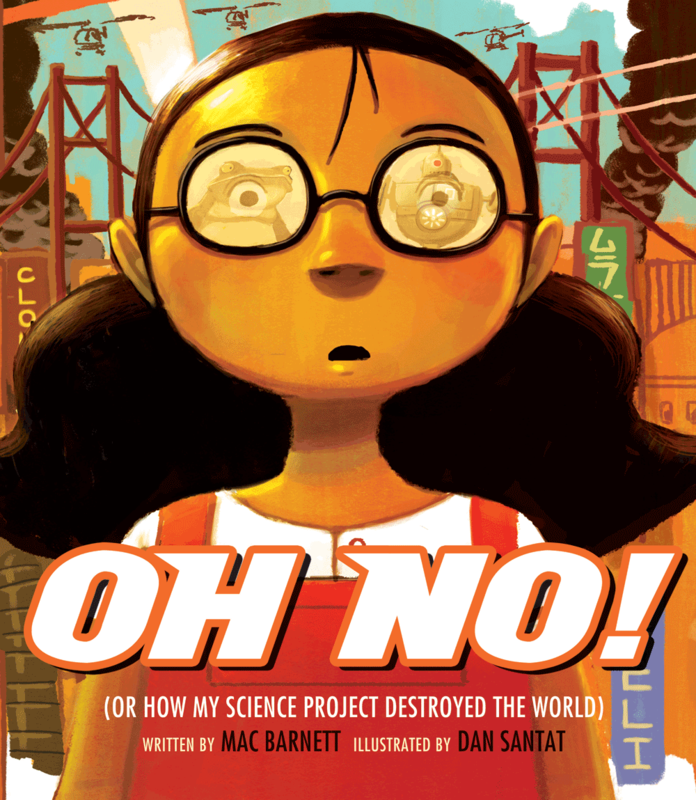 This new picturebook should be another storytime favorite. I hadn't, but just checked it out and shared it with co-workers & colleagues. Thanks so much for turning me on to this! Hi, I clicked over from the Comments Challenge (part of my personal challenge is finding new blogs to read!) and saw that you work at The Odyssey–which brought back a rush of find memories, since I went to Mount Holyoke! I'll look forward to reading your blog! Cheers!